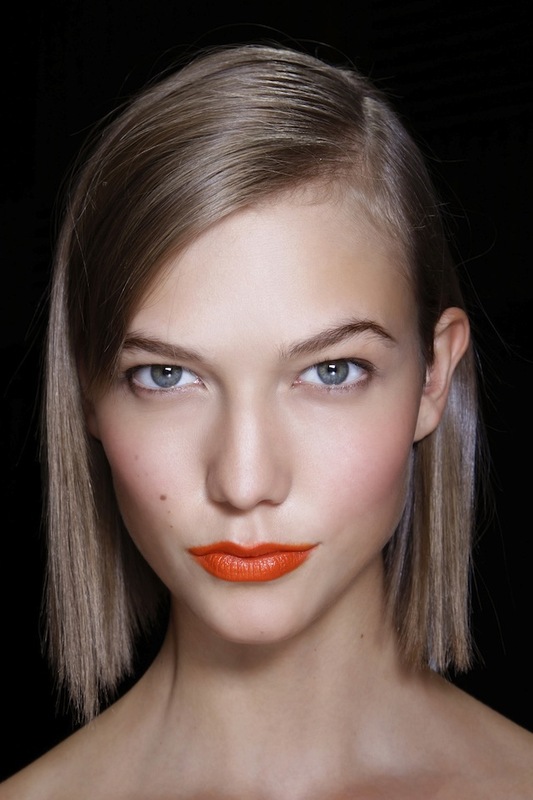 Once we start wearing florals and brights, it’s crucial to also make sure our beauty look matches our new bright look. Since we all know we may not instantly look “spring-ready” once the warmer weather hits (eh hem, we’ll blame the long winter isolation for our pallor) but spring is the perfect time to get that “natural flush” look down pat. If you don’t generally wake up with a rosy, healthy glow, learn how to fake one with these quick and easy tips.